Old news: Very geeky and obvious. 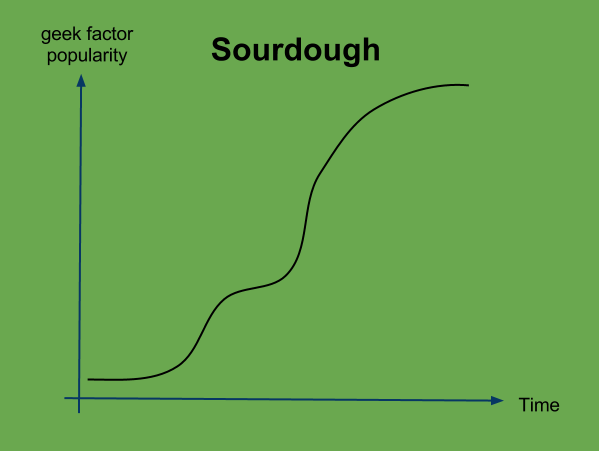 Sourdough has a growing and geeky appeal - and now it looks as if hotels for sourdough are in business. In Stockholm in Sweden Urban Deli run what has been called the worlds first Sourdough Hotel. Here you can handle in your sourdough and the hotel will take care of it and feed it while you are on holiday. Read all about on their a blog, and watch the interview with the founder, done by "Love Food, Share". A different choice is Hotel Provence, running a traditional hotel for humans in parallel to a sourdough hotel. Below the Swedish chef is talking about the hotel.